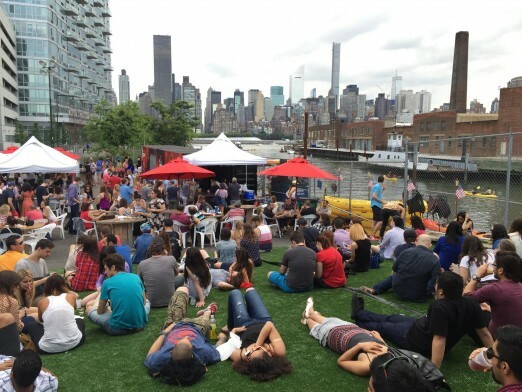 If you’ve been to the LIC Flea this summer, you know that there’s great food, vendors selling unique wares, and a relaxing faux grass beer garden. We’re kicking up the flea-filled fun with a special day for our We Heart readers. 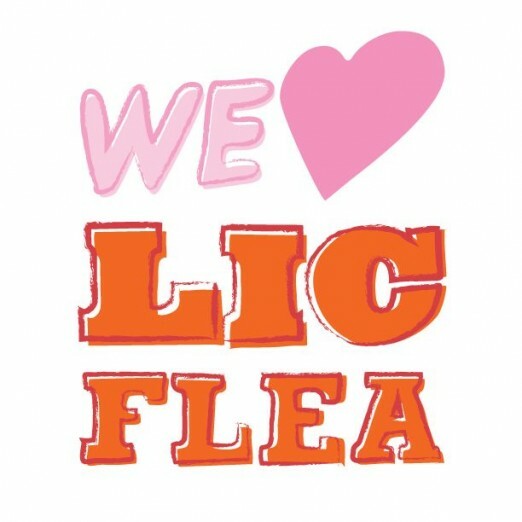 LIC Flea inspired Instagram contest, prizes to be awarded! Don’t delay, get your tickets today! We’ll see you at the LIC Flea!